Research efforts that are supported by the Dementia Alliance of North Carolina address important issues ranging across a broad spectrum of concerns in the field of dementia science and care over and above dementia research that seeks to discover the basic causes, prevention and cure of these diseases. In order to support and enhance future dementia research, the Dementia Alliance of North Carolina’s focus is targeted toward younger and early career investigators from a variety of fields within a wide range of academic disciplines, and we invite proposals on a broad array of possible topics. The goal of these awards will be primarily one of nurturing the early careers of young investigators who have chosen to focus on issues related to dementia and the care and treatment of those with these diseases. Potential awardees must be able to work in tandem with experienced investigators who could serve as mentors for the project. Our goal is to encourage development of new projects, as early career investigators will hopefully build upon these early research endeavors. 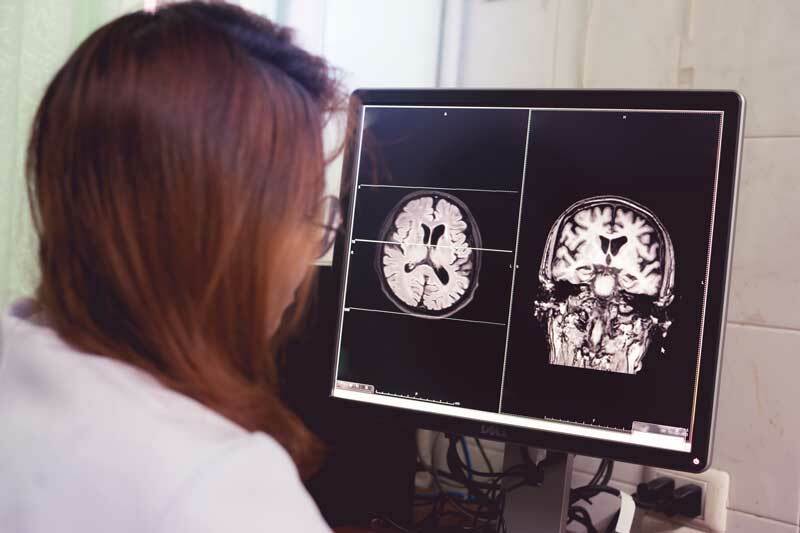 Awards granted by the Dementia Alliance of North Carolina will go primarily toward the support of dementia research efforts in North Carolina focused on study populations from this state. Due to the limited size of awards, the Dementia Alliance of North Carolina will not provide funding for “pure discovery science” which seeks basic biological understanding of the mechanisms and etiology of dementia. Rather, the emphasis will be on the application of these discoveries in clinical and social service delivery programs in human populations.